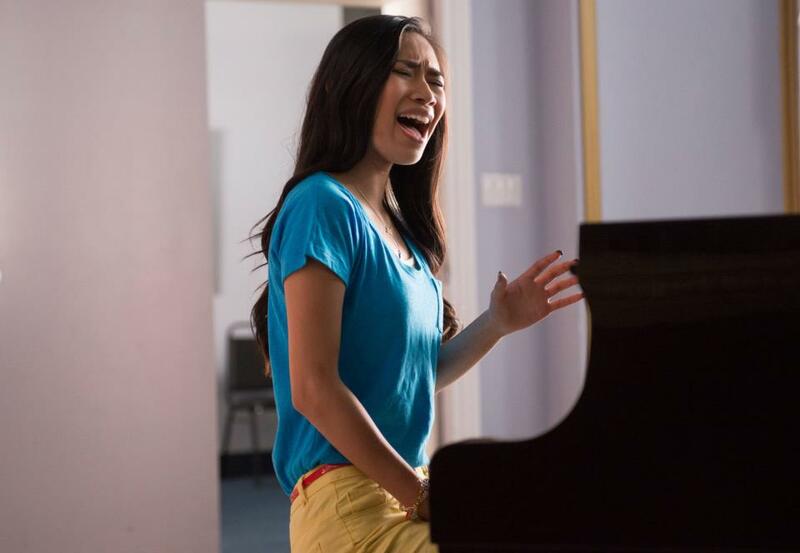 Jessica Sanchez, who announced last year that she has officially signed on for Glee, finally had her first appearance on the show in the episode entitled Lights Out, which aired last Thursday, April 25, 2013. She was first seen singing The Star-Spangled Banner, which you can watch below. 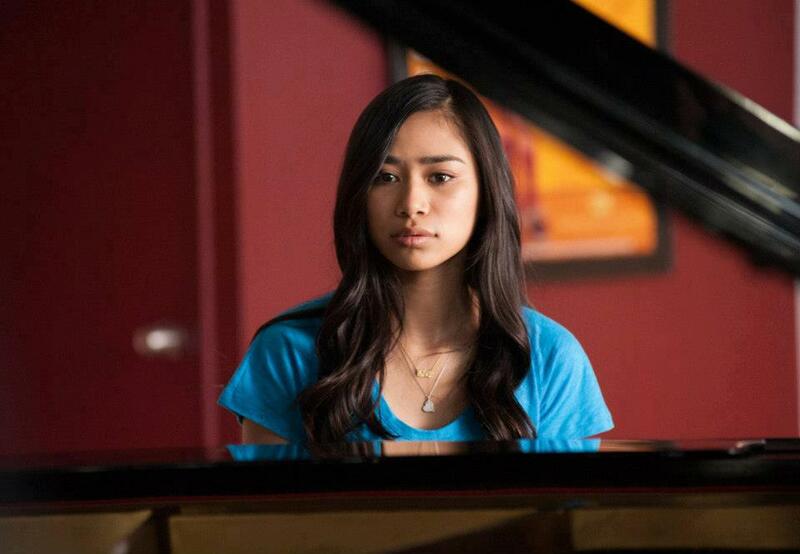 Jessica Sanchez's character is known as Frida Romero. She will be a recurring character, but we'll probably see more of her in the next season. Frida is the lead singer of another completing glee club known as The Hoosierdaddies, whom the New Directions battled during the Regionals. You can expect to see more of Jessica's character, because she will re-appear on Glee Season 4 Finale entitled All or Nothing, which will be aired on May 9th. She will be singing two more songs: Clarity by Zedd ft. Foxes and Wings by Little Mix. Watch the episode only at Fox.